Lightweight, Compact, and Versatile Enough to Clean Any Surface Oreck’s BB1200DB Compact Canister Vacuum Cleaner is versatile enough to clean any surface from carpet to hard floors, and even above floors. 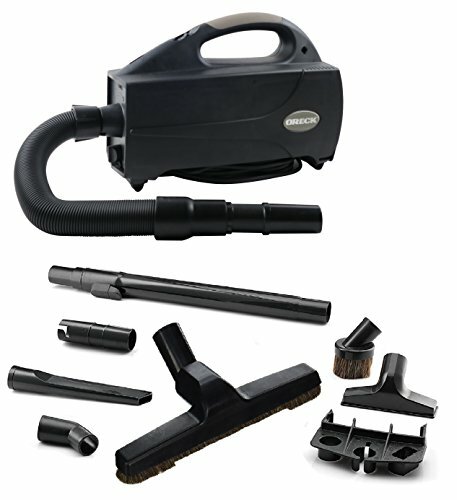 And with a switch of the hose, you can go from vacuuming dirt to blowing away debris in your garage, home, or work space. 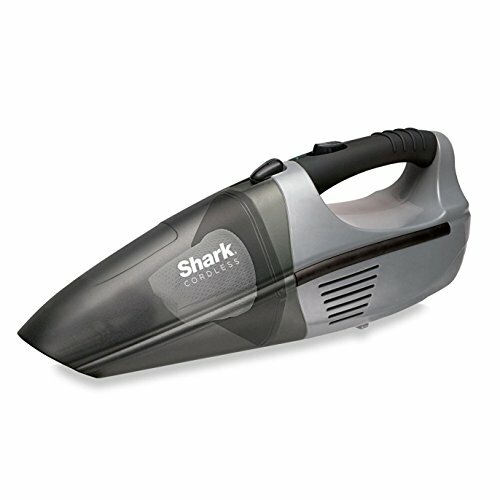 The HEPA filter captures dust, dirt and allergens and the bagged design makes it easy to empty. The BB1200DB is lightweight weighing less than 5.5 lbs. * and comes with an adjustable shoulder strap for easy maneuverability. 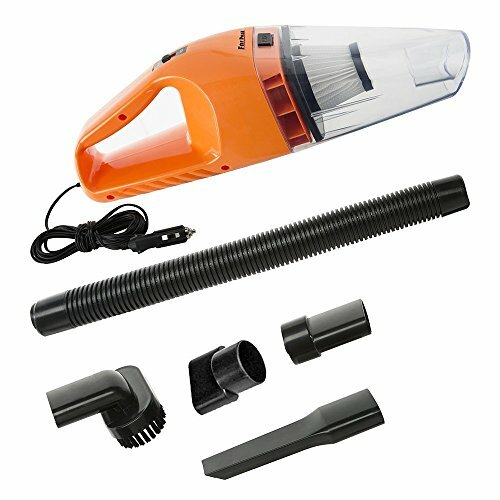 The accessories store on board for quick access and the 20 ft cord, flexible hose, and telescoping wand make it easy to clean hard to reach areas.